How do you want to connect to better health? Welcome to LiveWellSTL! We are adding new events and resources every day. So, explore the site today and visit us often to see what's new. Please remember to check with your doctor before beginning any new physical activity, weight loss, or nutrition plan. Also, events are subject to change, so always be sure to call ahead before attending. The CDC's National Center for Chronic Disease Prevention and Health Promotion brings us these nine strategies for preventing chronic diseases like type 2 diabetes, heart disease, and cancer. Investing some time in these small changes can add up, returning dividends on your health for years to come. 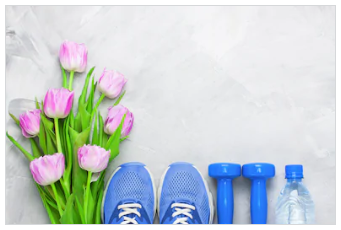 Click on any tip below for more information on how to grow your healthy habits this spring! 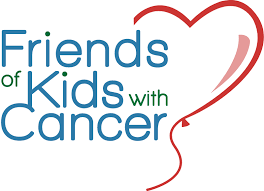 The 19th Annual "Walk with a Friend" 5k Run | 1 Mile Walk benefits Friends of Kids with Cancer's Educational, Emotional, and Recreational programming and provides a way for individuals to support, honor, and remember kids with cancer. Rain or Shine. Events include: 5K Run, 1 Mile Walk, and Couch Potato (virtual). IMPORTANT DATE: Packet Pickup is April 25: 7am-7pm at the FOKWC Office. 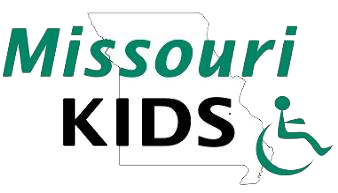 Missouri KIDS stands for 'Missourians who Kare for Injured and Disabled Students' This annual event will benefit Missouri KIDS. It includes food, face painting, and utopia entertainment.